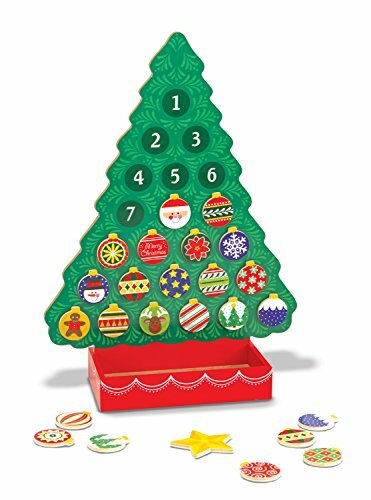 Looking for a free Christmas countdown calendar perfect for kids? 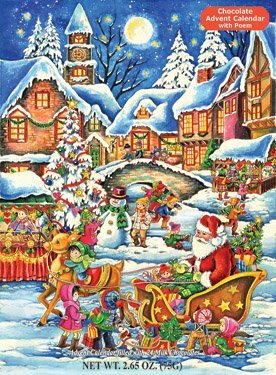 Christmas is well on its way and there is nothing more exciting than watching the days tick by. We have a digital counter in our house and the kids love to let me know how many days are left. But it can also be a fantastic craft to do every day too! I created a printable Christmas countdown calendar for kids that incorporates Santas Beard, which you can use many ways! 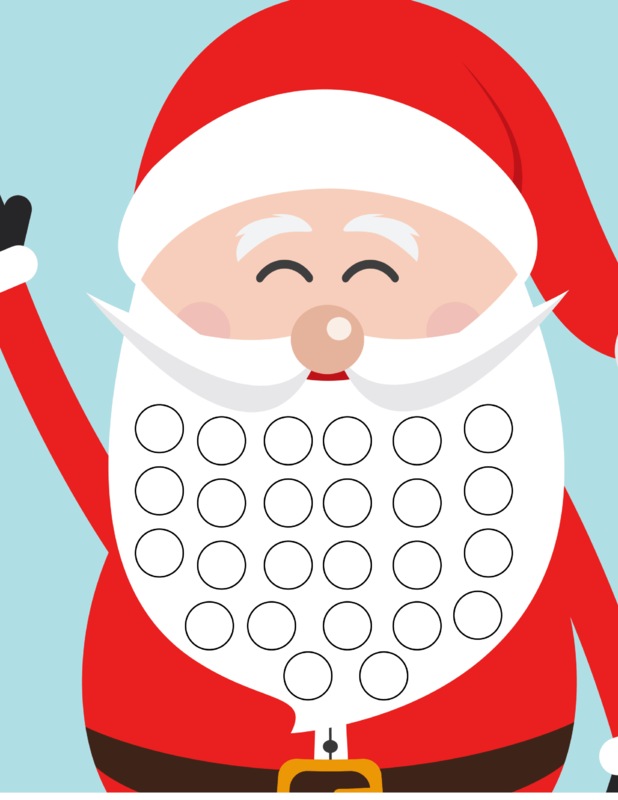 Simply color in a circle each day (There are 25 represented) or get creative and add cotton balls, glitter or whatever you can find until Santas Beard is bright and colorful. This can also be used as a printable for a plain non-calendar craft, so either way, feel free to download and play along. 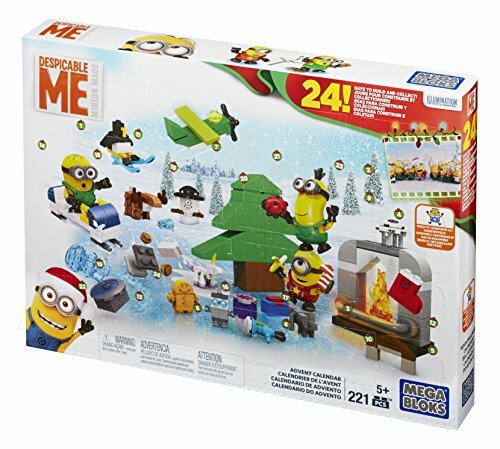 One thing we also love around here is an advent calendar! Amazon has some super cute ones that are a good fit for kids- from puzzles to toys, chocolates to lessons, check out a few adorable ones that are perfect for the season.